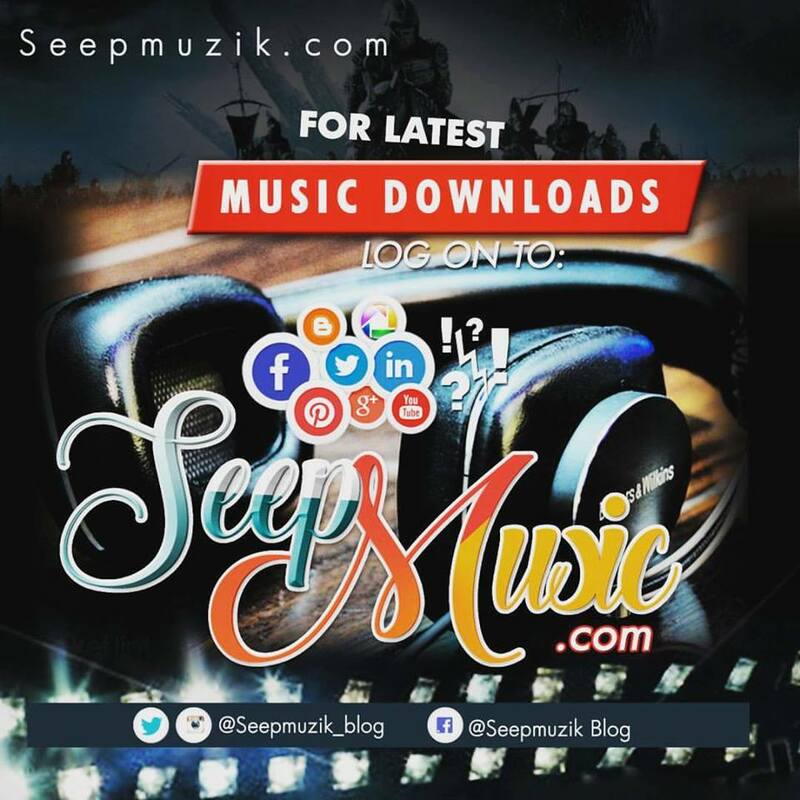 Home Music AUDIO + VIDEO: Theory - "Change"
AUDIO + VIDEO: Theory - "Change"
Shafer Records is thrilled to announce the release of the debut Single‎ from Theory, 'Changes', available everywhere on 10th September, 2016. Produced by Shafer Records and song by Theory, this track forms part of Theory's upcoming debut album in Launching in late 2016. 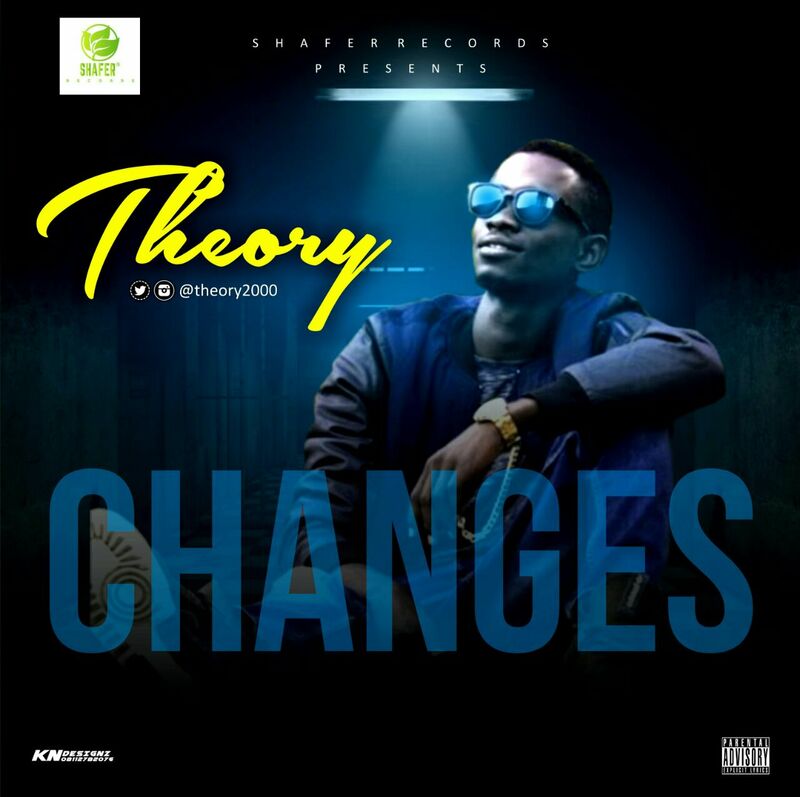 Theory is a talented music artist resident in Lagos State who promises to become an household name in 2016.